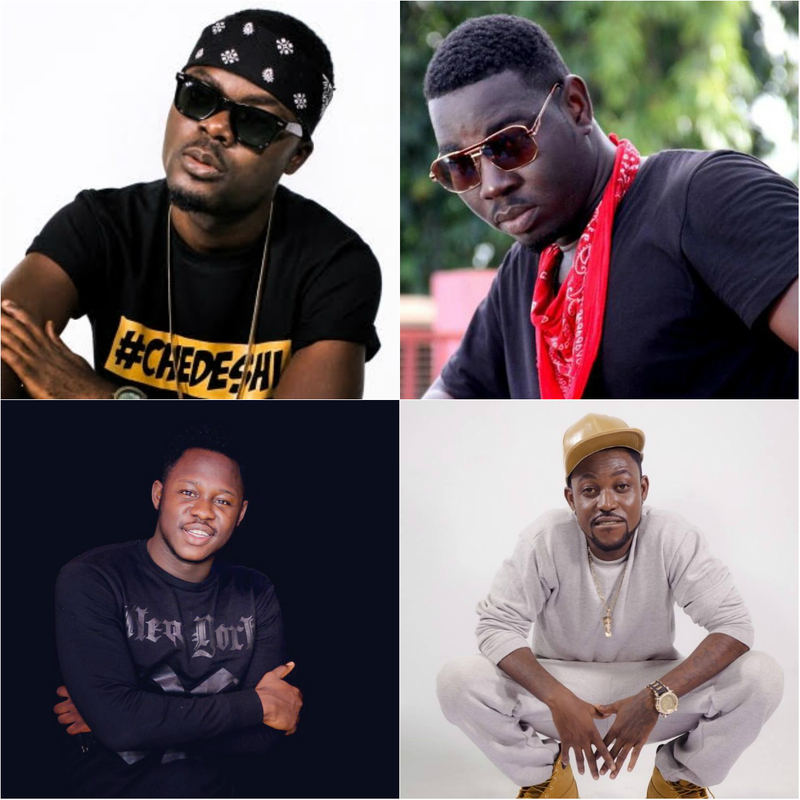 This Facebook user made a list of Hiplife artistes who will remain underground…and guess what? I have no idea what came over him — neither do I know what was running through his skull before picking up his phone, connected his internet data and made such list. A Facebook user, Ransford Kumi, who seems to have more followers due to his critique has landed himself in trouble after making a list of some mainstream and upcoming Ghanaian Hiplife artistes he thinks will ‘forever’ remain underground. Without giving any reason, Ransford went on Facebook today, June 12, to make a list of “10 Hipife artistes who will still remain underground”. According to his definition, VGMA nominated and award winning artistes such as Atom, Stay Jay, Yaa Pono, TeePhlow and Donzy are underground artiste. Also, new artistes who are making impacts such as Strongman, Medikal, Cabum and Koo Ntakra are underground. And guess what? He wasn’t forgiven. Music fans had to teach him some lessons.